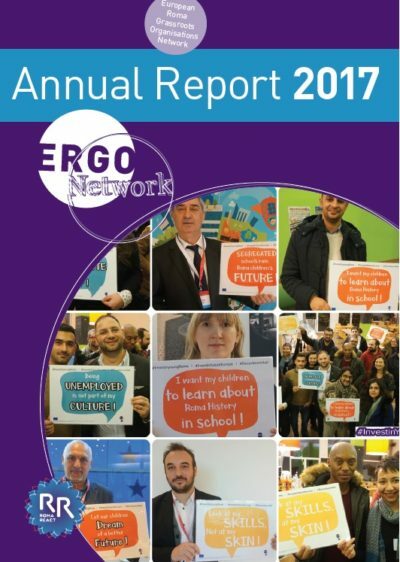 ERGO Network together with the Open Society European Policy Institute (OSEPI) and 70 national and local Roma civil society organisations is asking EU decision-makers to dedicate funding for the social inclusion and empowerment of Europe’s largest minority in the next EU Multi-Annual Financial Framework. 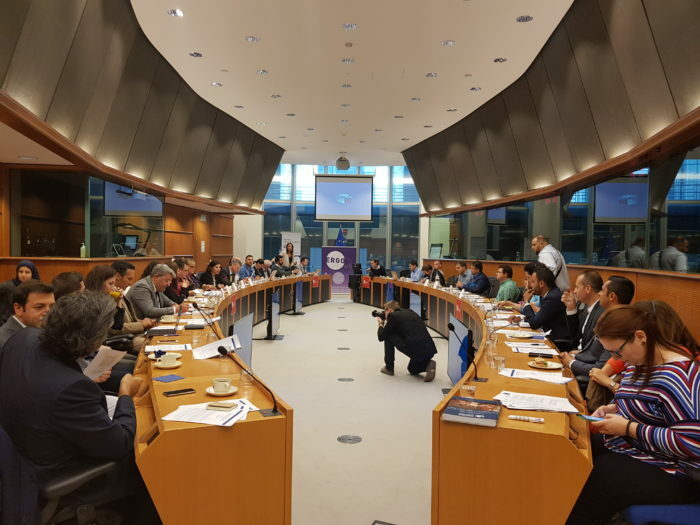 ERGO Network presented key recommendations to the post 2020 Multi-Annual Financial Framework in the European Parliament at the event “Roma and the post 2020 policy: Challenges and opportunities”. The event was opened by Member of the European Parliament Ms Soraya Post. 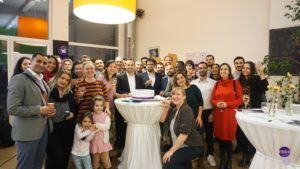 It was organized in cooperation with Open Society European Policy Institute, Roma Standing Conference Bulgaria, the European Parliament Anti-Racism and Diversity Intergroup (ARDI), European Network Against Racism (ENAR), European Public Health Alliance and the Progressive Alliance of Socialists and Democrats. Even though social cohesion in the EU stands and falls with the effective inclusion of Europe’s most marginalised community – Roma – as well as other minorities, they are not direct beneficiaries of cohesion policy funds, a troubling sign regarding future funding. 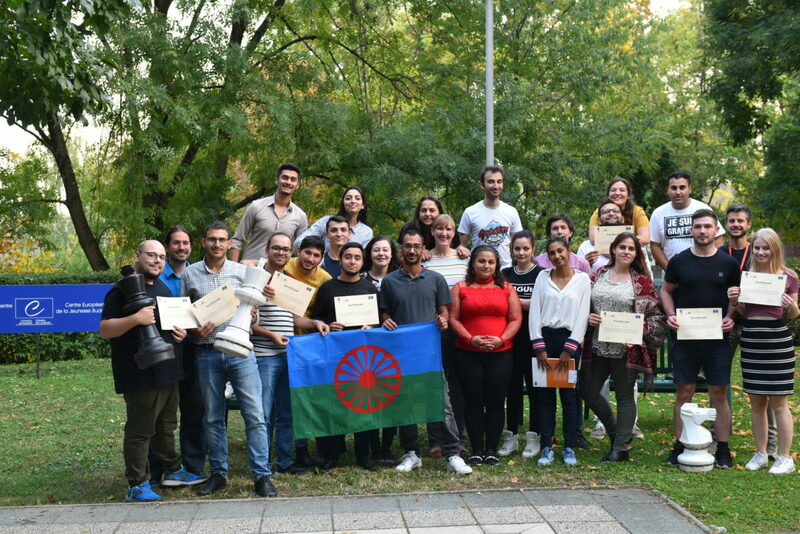 Besides this lack of direct access to funding for Roma communities, ERGO with its partners identified a number of shortcomings that must be addressed in the next funding cycle of the European Union, namely compliance with the rule of law as a condition for Member States to receive EU funds as well as effective monitoring mechanisms on the use of EU funds for Roma inclusion. Gabriela Hrabanova, Director of ERGO Network, pointed out that “integration of Roma failed, because so far Roma people and civil society are not full partners in all stages of processes such as Partnership Agreements”. She also stressed out that “there is a need of active involvement of beneficiary communities to be part of the design, implementation, monitoring and evaluation of the programs in the next programming period”. Marc Horstadt from the European Court of Auditors stressed “mainstreaming vs. dedicated funding for Roma to follow the explicit but not exclusive principle for better results and this to be highlighted in the next programming period”. 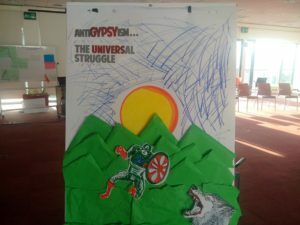 He also mentioned “the need of having indicators and target values which are relevant for fighting antigypsyism. These indicators should also be taken into account in the design of measures promoting the inclusion of marginalised Roma communities within the ESIF framework, in line with the requirements of the racial equality directive”. policies and programming in order to truly foster social cohesion within the European Union and to leave no one behind.